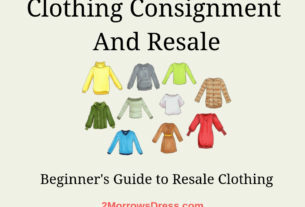 If you are new to the Capsule Wardrobe concept – start here. A little over 6 months ago, I set out to Build a Capsule Wardrobe. My plan was to assemble a new wardrobe by downsizing my already overflowing closet without buying anything new. 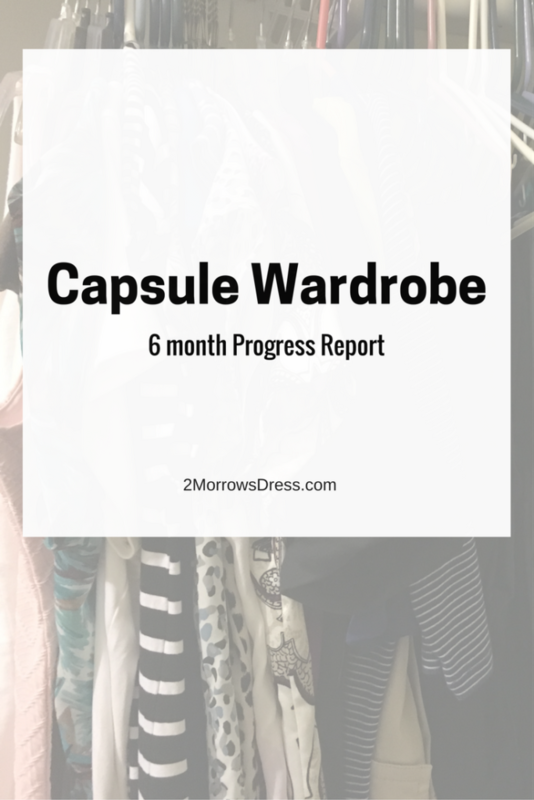 Here is my 6 month progress report on Building a Capsule Wardrobe through reduction. So, how did I do? Well, I reduced many clothes from my closet. My plan to not buy anything new did not work out quite the way I expected. How did my Closet get Out of Control? I started to become aware that I was shopping for entertainment. This was not just for clothes, my entertainment shopping extended to shoes, furniture, office supplies, make-up, and even cleaning products! I realized as I would put new purchases away, that I already owned several of that same item (4 dresses in the exact shade of blue, 2 still with tags). Hmm, I started to consider that maybe I do not need any more of those. The real ah-ha moment came when we prepared for a 3,000 mile move. 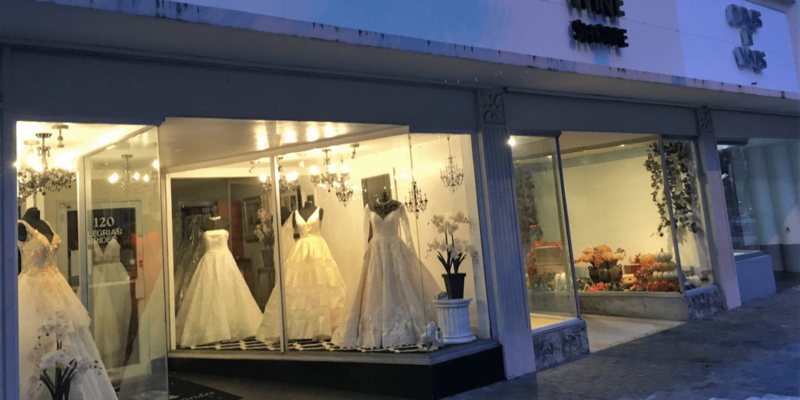 This was a closet purge on steroids! I donated bags and bags of clothes and boxes of household items to charity. I finally acknowledged my Shoe Addiction, and focused on building a Capsule Wardrobe through reduction. I started with an arbitrary goal to get rid of 5 items per month. Shopping trips became more focused and less frequent. I had a current inventory of stuff that I had just moved, so there was no “mistake” buying something that I already owned. We kept a running list of needs/wants, then only bought off the list on our planned shopping trips. No impulse shopping, or browsing for entertainment, resulted in less time spent shopping. We had exactly what we needed (plus a few planned splurges), less clutter around the house, and more money in the bank! As a couple in our forties, we decided to focus on our health. That extra time saved by not shopping excessively? We went for a walk. Then longer walks, more often. Switching out entertainment shopping for exercise, we each lost weight. He is down 50 pounds and I lost 15 after six months! My reduction goal of 5 items per month is easily exceeded by donating the clothes that became too big for me! I fit into some smaller “goal” clothes that I brought with me in the move. 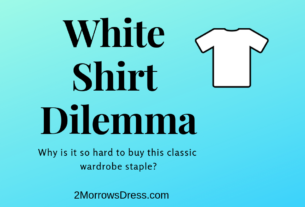 Bringing the smaller goal clothes was more of an emotional decision than fortune telling, and it made the downsizing my closet easier as I was downsizing my weight! I replaced all of my swim suits and shorts to smaller sizes which did require focused shopping to only add classic pieces to my still-forming Signature Style. My capsule wardrobe is shaping up as I do. I am still nowhere near the 30 item capsule wardrobe that is popular, and I doubt that I would be happy living that lean. I do not know the right “number” for my closet, but I have zero items with tags, and I have a small selection of great outfits for every occasion! Overall, the few clothing items that I purchased were a net reduction from the clothes that I eliminated from my closet. My wardrobe continues to get smaller and more focused – just like me!